Check out five places to explore while attending the PokerNews Cup. 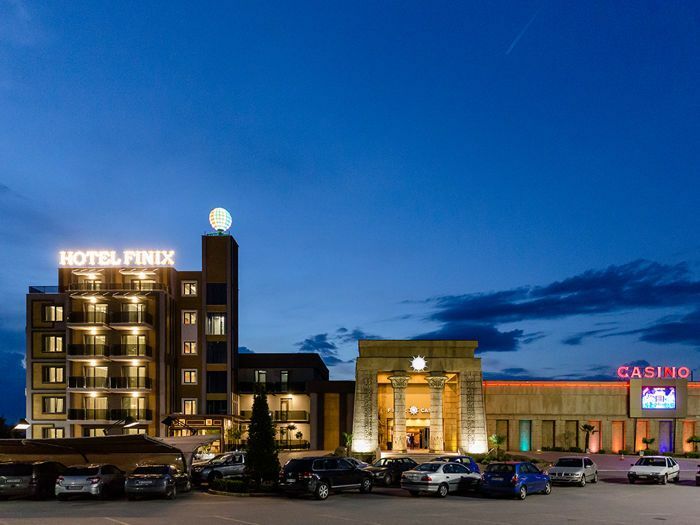 The thirteenth edition of the PokerNews Cup is just a month away, running May 9-19 at Finix Casino, located on the border of Greece in Kulata, Bulgaria. The schedule highlights include two tournaments with €100,000 guarantees; the PokerNews Cup €1,100 High Roller on May 12-16 and the PokerNews Cup €550 Main Event on May 15-19. Players coming out for the entire festival or just the Main Event could find themselves with time on their hands and want to explore the region outside of the casino doors. Here are five great things players can explore while at the PokerNews Cup. Kulata is a small town with a population of fewer than 1,000 people. Due to some tourism the casino generates and the fact that it's on the border of Greece, there are restaurants and other places to relax. We also recommend the amenities at the Finix Hotel including the Finix Restaurant, the Finix Bar, and the Fashion Hall Kulata night club. Also nearby is the Mantar Spa where you can relax with a mud bath, steam bath, outdoor pool, and sauna. The Bulgarian capital of Sofia is about a two-hour drive away from Finix Casino making it a perfect day trip. The journey is a bit longer by bus or train but could prove to be the cheapest and most efficient option. One must see is the St. Alexander Nevsky Cathedral, the second largest in the Balkan region with a capacity of 10,000 people. 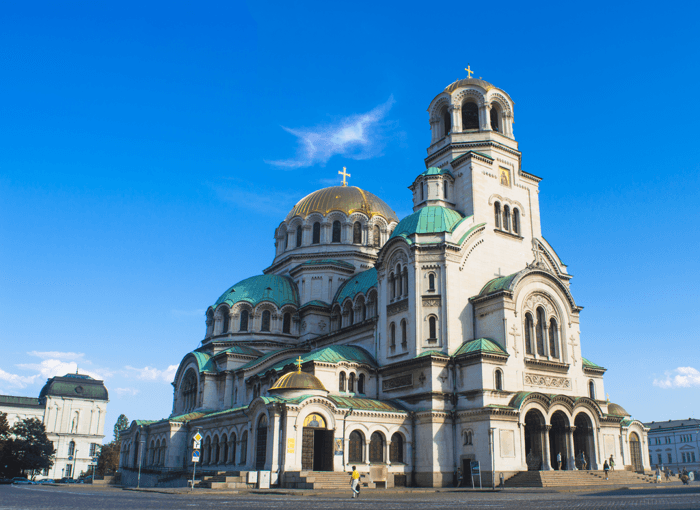 While this church is the best known, there are plenty of others worth checking out including St. Sofia Church and Boyana Church. Also worth checking out is a mosque and the largest synagogue in the Balkans. Those looking for shopping should consider heading down Vitosha Boulevard where there are not only plenty of boutiques but also cafes, bars, and restaurants. Nature lovers can hike up 2.2 kilometers and get a bird's eye view of Sofia from the top of Vitosha Mountain. Also nearby is Thessaloniki, the second largest city in Greece. The journey is about 90 minutes hours by car and accessible by train and bus. There is no shortage of Macedonian culture between enjoying some local culinary delights or visiting some of the ancient landmarks littered around the city. Like Sofia, there are plenty of churches. Players only with time to visit one should consider checking out the Hagios Demetrios. The city also boasts plenty of archeological delights including towers and castles. 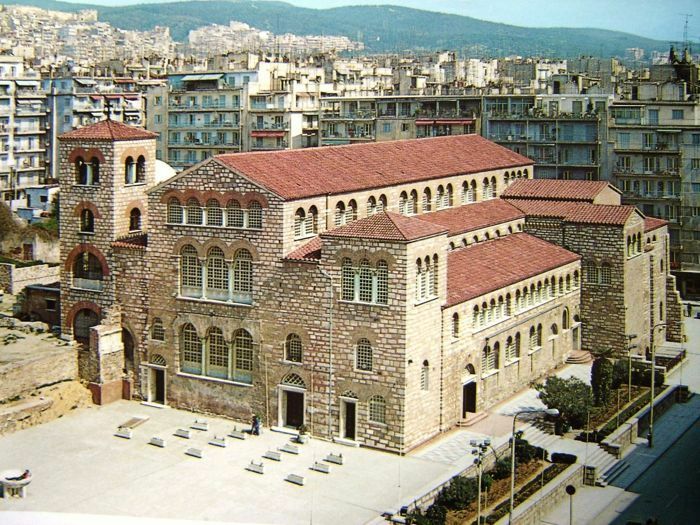 To get a great overview of the archeological history, it could be worth exploring the Archaeological Museum of Thessaloniki. Those looking to relax can choose to take a stroll by the sea and watch a beautiful sunset. This is also where some of the best sights of the city are including the White Tower, the Aristotelous Square, the Concert Hall, and the city's harbor. Northern Macedonia is also nearby with the country's capital Skopje being less than a three-hour drive. If you plan on taking this journey, it's perhaps worthwhile to rent a car and explore some of the delights of this relatively new country created in 1993 after the break-up of the former Yugoslavia. The city provides plenty of culture; including opera nights every evening in May when the PokerNews Cup takes place. There is also no shortage of beautiful nature to take in during the day time. 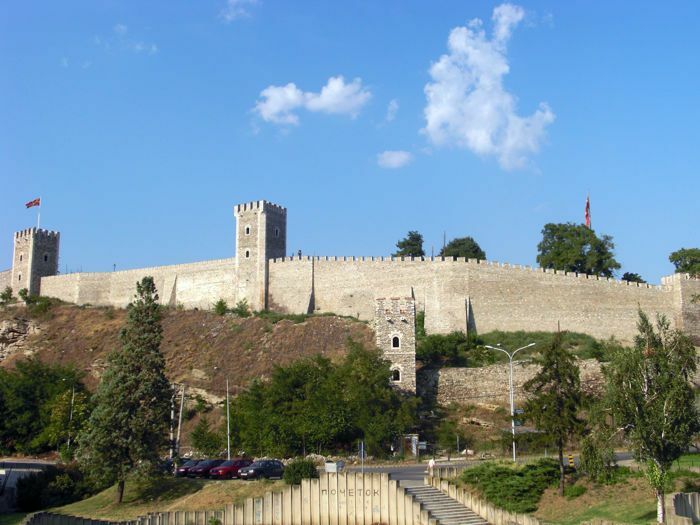 The surrounding areas provide plenty to see including the Skopje Fortress and archaeological site Scupi. The Skopje Aqueduct is in between these two places. It is a beautiful structure made from stone and brick featuring 54 arches. Historians have debated whether it was created as far back as 2,000 years ago under Roman rule or whether it was more recently created in the sixth century under the Byzantine Empire or the 16th century under the Ottoman Empire. Players can consider after visiting Skopje to keep going to check out Kosovo. The entire journey is slightly more than four hours from Finix Casino by car. Players just having less than a day in Kosovo should consider visiting Pristina where they can explore the rich culture and history of the region while also enjoying some culinary delights. That being said, there are plenty of events on the PokerNews Cup schedule to keep you busy without needing to leave the casino. Here is a look at the complete schedule of poker events below. * Schedule subject to change at tournament director's discretion. 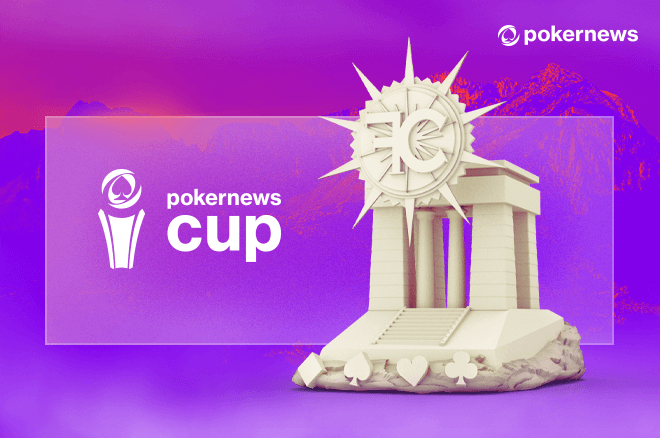 The Wait Is Almost Over; PokerNews Cup Begins Today! 2017 PokerNews Cup Main Event: Where Amateurs Fight Pros for €200,000!